Next, we will review your inquiry and call you to begin customizing your session and answer any questions that you might have. Oops! Something went wrong while submitting the form, refresh the page and try again. Specializing in natural light and portrait photography including high school seniors, newborns and children, families, maternity and boudoir. Boutique event & professional services photography including corporate headshots, birthday and corporate event parties. You can see my work starting in the April 2017 edition of Dallas Yoga Magazine. You decide to work with me. We pick the perfect location. I bring my camera. You look & feel amazing. I capture & create beautiful images for you. I edit & deliver your images. You LOVE your images. You have cherished memories for years to come. I am the girl my family gets very irritated with at every holiday function because there is always a camera in their face. Years later when we're reminiscing, and taking a walk down memory lane, that "aggravation" turns into a deep appreciation for capturing those special memories, especially those of loved ones that are no longer with us. I love that as a photographer you capture moments in time that can never be reproduced again. My true talent is bringing out beauty and emotion in my subjects. It is my job as a photographer to ensure you look and feel your absolute best during your session with me. I love capturing memories for my clients and creating beautiful images that they will cherish forever. She is easy to work with and very patient! Chloe is definitely living out her passion! She has an amazing eye, and her pictures reflect her incredible talent. She is easy to work with and very patient! Chloe truly cares about what she does and it shows in her product! Grateful for her gift of photography! Chloe was very easy to work with. Chloe was very easy to work with. She was professional and prompt and went out of her way to make sure we were 110% happy with our photos. I saw her work on Facebook and because of the quality of her photos I called her for a family shoot. She was very easy to work with on the day of the photo shoot and we had quite a few beautiful photos to choose from. I would highly recommend Chloe for your family shoot or for your senior pictures. Chloe is a talented photographer. Chloe is a talented photographer. We were delighted with our son's senior photos and all of the products we ordered through Chloe. Well worth the investment. I loved everything about Chloe. I loved everything about Chloe. She was very professional and patient!! That was key with my daughter. Loved loved loved her. Chloe is a respectful professional. Chloe is a respectful professional who works with you personally to accommodate your schedule, discuss your photo ideas, offer a variety of poses and settings, offers competitive pricing, and produces quality photographs you will be proud of and want to share with others. Working with Chloe was a delightful experience! Working with Chloe was a delightful experience! 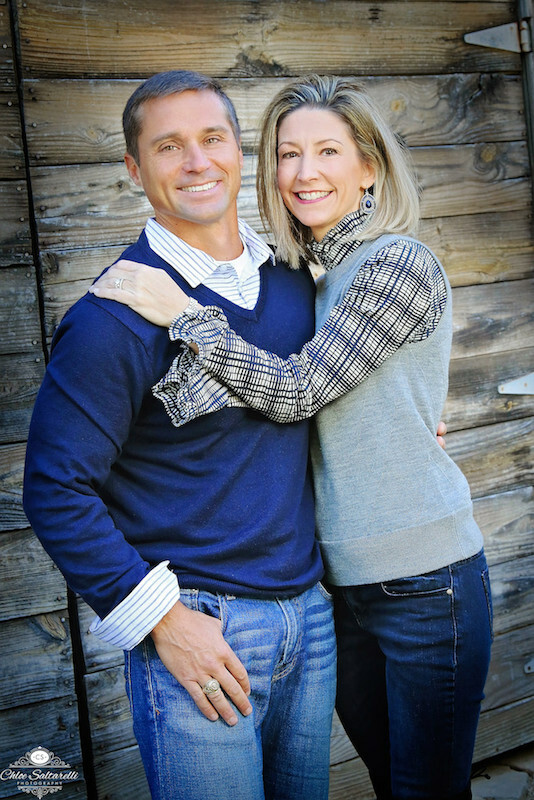 She communicates clearly and in a timely manner, the photo session was enjoyable and the final product is stunning! Highly recommend Chloe! I had so much fun and the results blew me away!! Will definitely use Chloe again. 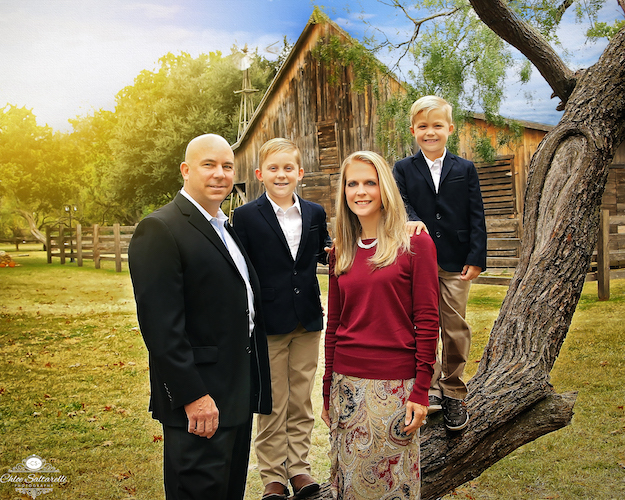 We had a wonderful time shooting with Chloe, she was great at getting my children engaged. I was extremely pleased with the quick turn around time to view the edited proofs. I can't wait to get my prints and will definitely use Chloe again. She was quick, professional, friendly and made me look great. Chloe Saltarelli was referred to me by another professional. She was quick, professional, friendly and made me look great (I am NOT usually photogenic) - thanks, Chloe! Chloe was incredibly patient with my two squirmy kiddos while trying to capture some family photos for Christmas card pictures. I was shocked how quickly we received the edited photos and prints. Working with Chloe was an absolute joy! Working with Chloe was an absolute joy! Choosing someone to capture the once in a lifetime photos of a high school senior is not to be taken lightly. I obviously researched Chloe's work and spoke with other families who had entrusted Chloe with their photos. Nick wants to be an attorney and is a member of the PCA Mock Trial Legal Lions team, so naturally, he wanted his senior pics to be taken at the Dallas courthouses. Taking pictures in a suit...in Dallas...in the August heat... requires you to go downtown on a Saturday at the crack of dawn to capture the photos. Chloe listened to our vision and then made it happen. These pictures show that Chloe will go to extraordinary lengths to capture the perfect photos that support your vision....even sitting on the ground in white pants! Chloe is responsive, flexible, on time, and creates AMAZING photos that can be used in various products that she sells. We chose a LARGE formal framed photo for our wall, we ordered several 5x7's to give as gifts, and we purchased the Italian leather album that we will cherish always. Chloe will also be creating Nick's graduation announcements in the Spring of 2019. Chloe takes so many INCREDIBLE photos, so be prepared to agonize over which photos you will choose for your own album! Do yourself a favor and hire Chloe to take all of the important photos of life!!!! You will not be disappointed! Chloe did executive headshots for my company. She got us in and out efficiently, turned the images around quickly, and gave us great quality images. Highly recommend. Loved everything about our experience. We loved working with Chloe. She made the session so fun and enjoyable. We were blown away with when we got the images from her. They surpassed our expectations. We couldn't have asked for better pictures. Loved everything about our experience. The final photo quality is outstanding. Chloe was incredible to work with! She was always willing to answer questions and work with our large family’s schedule. The final photo quality is outstanding. Would definitely recommend her! Chloe was not only very professional, but fun to work with. She went early to our venue (The Lakes at Castle Hills) to make sure we were set up and ready to go, and she giggled with us as we searched the course for the perfect spot for our extended family's portrait. She came to our home to present all the photos, and worked with us to "remove" items like cell phones in pant's pockets, unexpected folds in clothing....some super-difficult "fixes". Would highly recommend Chloe! We loved our experience with Chloe. We loved our experience with Chloe. She was very quick to respond and schedule us. She photographed my 7 yr. old son and his puppy. She was very professional and sweet with them. She made my son feel very comfortable and captured this special moment in time, and his personality in our photos. We will treasure them forever. I highly recommend Chloe Saltarelli. Had a great time working with Chloe. Had a great time working with Chloe. 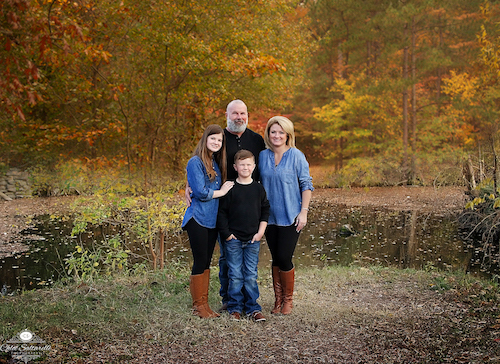 She took some great pictures of the family and her turnaround time was super quick. Chloe exceeded our expectations! She made our family feel comfortable during the shoot, which helped our personalities come forth. She was helpful and consistent throughout the purchasing process. WOW! Chloe exceeded all expectations. WOW! Chloe exceeded all expectations. She was very professional in her interactions and detailed oriented on scheduling the shoot. She came once to get a feel for what we needed and then came back twice to take the perfect shots. But was amazed us most, was her ability to perform her custom editing. Boom! 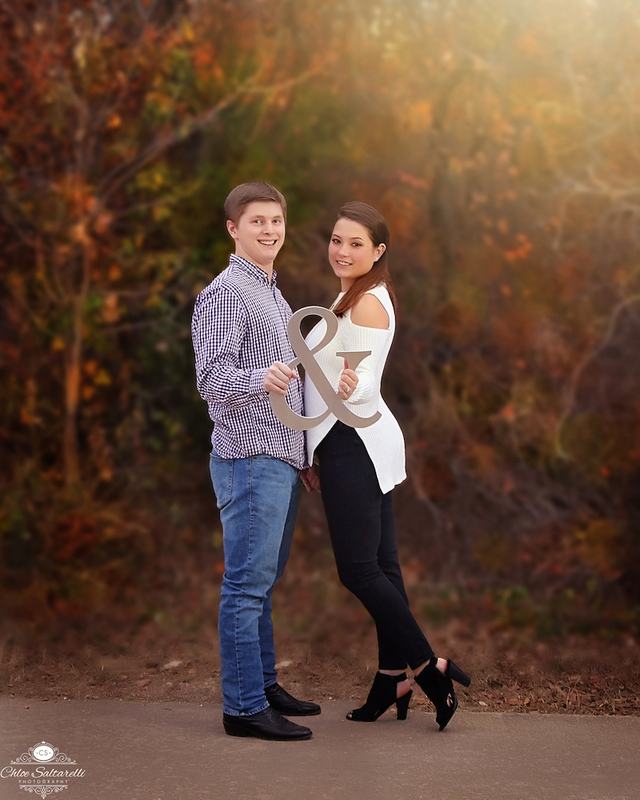 Our photos went from normal to extraordinary with her creative eye and expert editing capabilities. Great job Chloe! 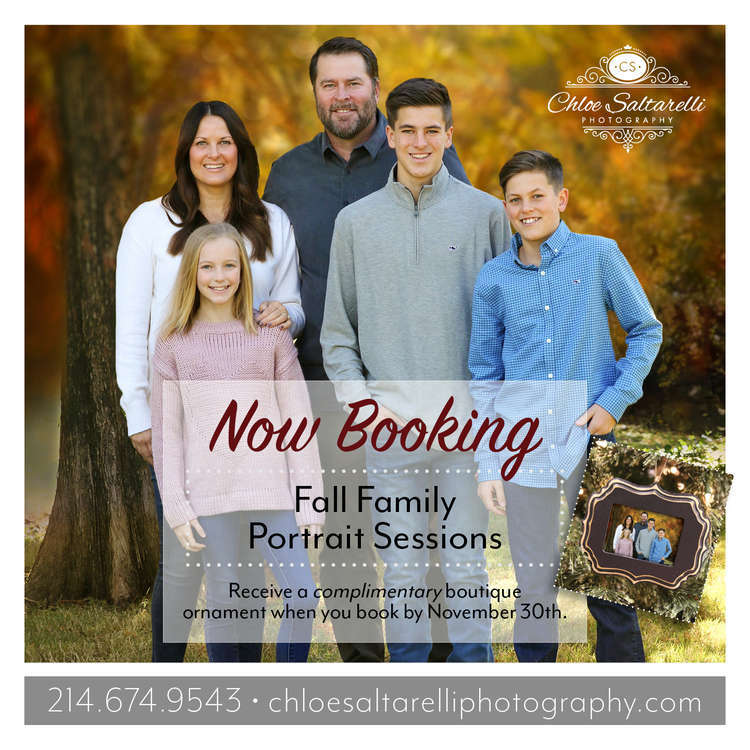 If you're looking for exceptional results, then we'd recommend Chloe Saltarelli Photography! 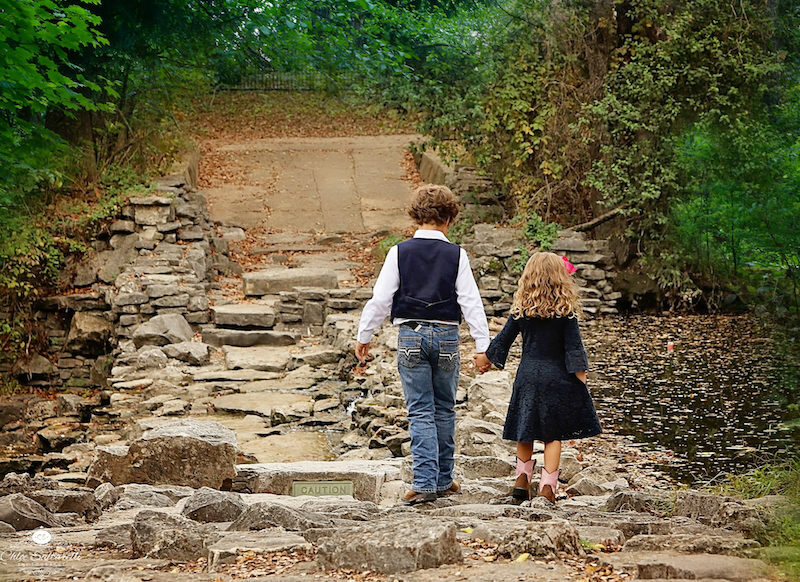 Chloe had the ability to make my son feel comfortable during his senior pictures. Chloe did a fantastic job with our newborn pictures!! We love every image! She was extremely pleasant to work with and so gentle and patient with our newborn. I highly recommend Chloe Saltarelli Photography! My comp cards look amazing! I needed headshots ASAP for an upcoming audition. Chloe stepped up to the plate and really helped me with everything! She helped with my wardrobe selection and recommended a great hair and makeup artist. I loved the poses and she got some really great shots for my portfolio! My comp cards look amazing! She was such a trooper on a really cold day and I can't thank her enough! She and her staff helped us stay "zen" throughout the process! We loved working with Chloe Saltarelli! My husband and I were asked to do some quick yoga poses together for a magazine shoot. We arrived a little apprehensive, not knowing what to expect. Chloe and her staff put us immediately at ease and worked effortless around us while we were posing. I don't, generally, like to see photographs of myself, but Chloe managed to shoot the best angles for me/us. The pictures turned out beautiful. She and her staff helped us stay "zen" throughout the process! Chloe is amazing to work with. Chloe is amazing to work with. She shot our family pictures and even my husband's collector Shelby Cobra. The pictures are stunning! She took her time and got the best shot. 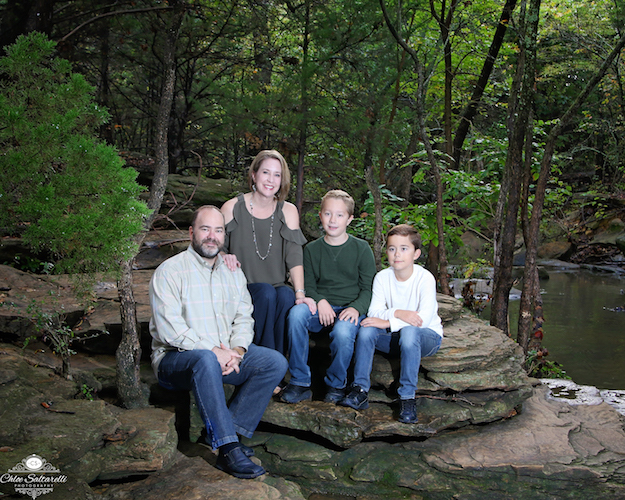 Chloe was so great about accommodating our crazy schedule to get us a family photo shoot for Christmas cards. She took her time and got the best from 3 wiggly boys! She was also great at helping to layout the cards once the photos were back. She exceeded all our expectations. 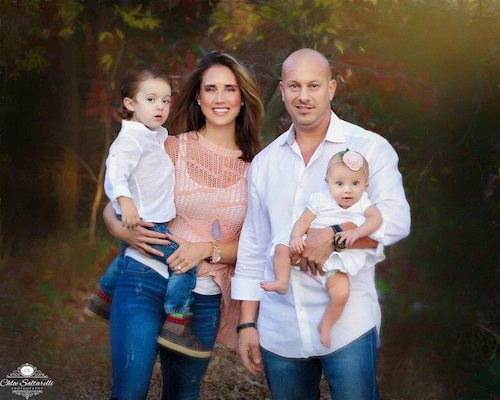 Chloe did an amazing job capturing our family in our photo shoot with her. She was intent on meeting our needs and made it fun and relaxing. She exceeded all our expectations. We would highly recommend her as your photographer! I would/will recommend Chloe to all my family and friends. Chloe took family photos of us recently, and the resulting photos were AMAZING! She selected a beautiful outdoor location. She was also extremely patient with my son who was NOT into smiling or cooperating. The turn around on the finished photos was second to none. I would/will recommend Chloe to all my family and friends. The pics turned out amazing!!! It’s crazy enough taking family pics with kids, but Chloe made it easy breezy and the pics turned out amazing!!! Very happy!!! These are the kinds of pictures you treasure. Chloe was super easy to work with from scheduling the session, to taking the pictures themselves and then through the edit/purchase of the final products. We've worked with another photographer who, during the shoot, was incredibly specific about what he wanted us to do, to the point it felt awkward and resulted in some odd looking pictures. I felt like during the shoot, Chloe let our family be our family and captured the moments at the right time - nothing unnatural or super posed. These are the kinds of pictures you treasure. She also has a great eye for editing the photographs afterwards and making them look natural which is essential when you have young children who both never seem to look at the camera at the same time! Great photos that we'll cherish for years! Chloe was so patient with our ornery toddler. I was sure we wouldn't get any good pictures because he wasn't cooperating at all. When Chloe showed me all the great shots of him smiling I was shocked! She was patient and understanding and got some great photos that we'll cherish for years! Chloe took great pictures! We did some stock photos for my website and some headshots. She was helpful with poses and backgrounds for the pics. Also she was so easy to work with, we had a good time and I love my pictures. Thank You, Chloe! Chloe is a pro. Her work has been superb for our latest images that feature our staff for our web site. I also use her for personal and family pictures. Thank you, Chloe, for preserving our history and our special moments. Chloe did a wonderful job with our corporate headshots. Chloe did a wonderful job with our corporate headshots at Med Couture. The sessions were fast, easy and she provided a lot of guidance. We would definitely use her again because the quality of the images are great. Chloe was so fun to work with! She made me feel so comfortable! She is very creative, and the pictures turned out great! I highly recommend Chloe for Senior pictures! What a great experience I had today! Chloe has a keen eye for great scenery and has such a talent for photography. Her bubbly personality makes you feel comfortable and confident in her work and makes the day overall better. Amazing day and even more amazing pictures! Chloe was so wonderful with my pictures and gave me exactly what I wanted! She is truly caring and gave me the vision for my pictures that I wanted. I would highly recommend her for any photo session! I highly recommend Chloe's services for professional and personal needs. I needed a headshot quickly for my new job and the background needed to look similar to my other co-workers' shots (taken by a different photographer last year). Chloe was so helpful and accommodating. She was able to come to my work within a day for the photo session and turned the actual photos very quickly. Chloe is very professional, fun, detail oriented and conscientious of her clients' time. I love my headshot! I highly recommend Chloe's services for professional and personal needs. Thank you so very, very much Chloe!! Chloe was great! She was very flexible while working with my class of young yogis. She took it to the next level when helping me to choose shots to edit that would benefit my brand. Chloe was so fun to work with! She is very creative, and her pictures are incredible! She delivered exactly the pictures we loved. Loved working with Chloe! She brought little notecards with questions that got us talking and laughing so the pictures looked natural instead of posed! She listened to what we wanted and delivered exactly the pictures we loved. I got some cute mommy and me pictures. My son and I had a lovely photoshoot with Chloe. She is super sweet and spent time with us getting some cute mommy and me pictures. Chloe is personable and makes the shoot fun and relaxing. It was very easy to pose, Chloe is personable and makes the shoot fun and relaxing. I think her choice of location is also well thought out. From her website, I understand she started taking photos as a young child and she has certainly honed her craft into a very talented photographer. I highly recommend Chloe. Chloe took photos of my husband & I and she was such a pleasure to work with. She really put us at ease and made the appointment fun. She had great ideas for location, poses, and such - we love the final images! Chloe was amazing to work with. I have 3 boys, which is difficult to get them all looking and still at the same time...Chloe was amazing to work with and got some great pics of all the boys!! I love working with her and will recommend my friends any time! I have worked with Chloe in the past for couple of personal events, first time was for my Pre-Natal Photoshoot, followed by Baby Shower and then for my son's First Birthday! And I am very happy to say that both my husband and I loved her work from pre-natal photoshoot and thus we engaged with her for our future projects. She is very enthusiastic for photography as profession and it reflects in her work. She charmingly suggested poses for our pre-natal photoshoot and took some very candid pictures of guests during my baby shower. She never rushes her clients and is very patient and considerate of client's feelings and expectations depending what occasion is being photographed. I love the final result of the pictures and gives us memories of life time! She is flexible on hrs. up to reasonable extensions from agreed time and is quite cost competitive for her profession. Overall, I love working with her and will recommend my friends any time! Thanks Chloe Saltarelli, for a professional, fun photo session. Chloe is an amazing photographer!!! She is great with families and she got my son to smile for every photo!!! Her smile and personality are contagious which makes the photo session a memorable time with wonderful pictures! Chloe takes her time and will make sure you are completely happy with all the pictures! I highly recommend Chloe...you won't be disappointed!! Chloe took my son's newborn pictures when he was about 4 weeks old. I was nervous that he would be fussy and uncooperative during the shoot, but Chloe worked diligently in making sure he was swaddled, warm, and happy. I could tell she truly cared about my son's safety with her soothing words and gentle touch. The shoot took about two hours- and I was amazed with the results! Not only were the photos perfectly posed, but she is a master editor. I had such a positive experience that I am looking forward to using her for future family portraits! Didn't want the photo shoot to end. I hired Chloe to do a photo shoot of me and my daughter for Valentine's Day for a gift for my husband. Not only did she have the cutest props but she was so fun and patient to work with! My daughter had so much fun she didn't want the photo shoot to end. She took an abundance of shots as it's tough to pose an adult and a child, so I had lots to choose from! I am delighted with my finished photos! Chloe - You’re a lifesaver! Thank you for helping StoneEagle with our corporate profile images and company group pictures. The sessions you held for us were easy, fast and everyone felt very comfortable in front of the camera with your directions and guidance. The images that were produced looked amazing, and you were able to catch the team’s essence in each shot. Again, thank you for your reliability, professionalism and quality work. We’re so glad to have found our corporate photographer! We appreciate her professionalism and the quality of work that she did. The end result was spectacular! Had a wonderful boudoir shoot with Chloe! She kept me comfortable the entire time and was able to get very flattering angles. She listened well to my concerns and the end result was spectacular! Chloe was great to work with! She was able to get all 4 of my boys to smile at once-- no small feat-- and the pics turned out AMAZING!!! I highly recommend Chloe!! I used Chloe for our family photo shoot and I would highly recommend her to anyone. She was flexible with taking the pictures we wanted and with 2 active boys she was quick with the poses and then took pictures of the boys playing in their natural form. 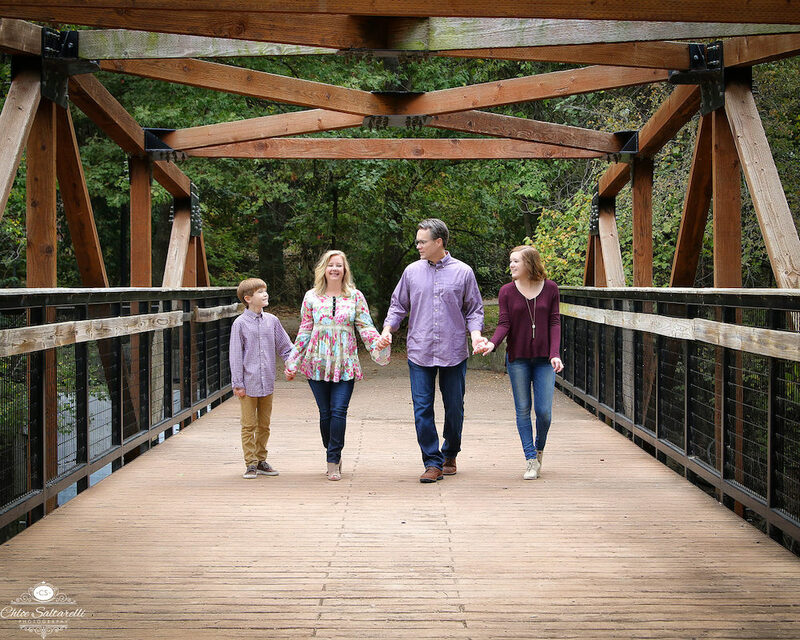 When I received the photos I was delighted to see that she captured our family in a natural way. The print ordered from the lab was exceptional quality and I was very pleased with the entire experience. We'll definitely use her again! I cannot say enough great things about Chloe Saltarelli Photography and our experience with Chloe during our photo shoot! It was so much fun! She captured great shots of all of us, even my husband who hates being on that side of a lens! Her service was also outstanding and our prints and their packaging were first class. This was money well spent and we'll definitely use her again!! I had the pleasure of working with Chloe in a very short timeframe for some business headshots; she was extremely professional and courteous to meet my needs. The photo shoot was relaxed, which I believe aided in my comfort and responses to her camera. She took some time to insert conversation and personality into the time we spent, which I believe also helped her to capture my personality in the photos. I will use her again for family portraits and future headshots, and would not hesitate to refer her. Chloe, I just wanted to extend a sincere token of appreciation on the work you did for my most recent photos. It was very accommodating and couldn't have been more at ease. The whole experience was very easy and swift. I got a lot of great feedback on the work that you did. Most notably, Michelle Lynne. She was very impressed and decided that she wanted you to do her photography as well. Your work is impeccable and I will continue to refer clients over. Thank you so much for all the work that you do. I am a proud of member of the Professional Photographers of America.